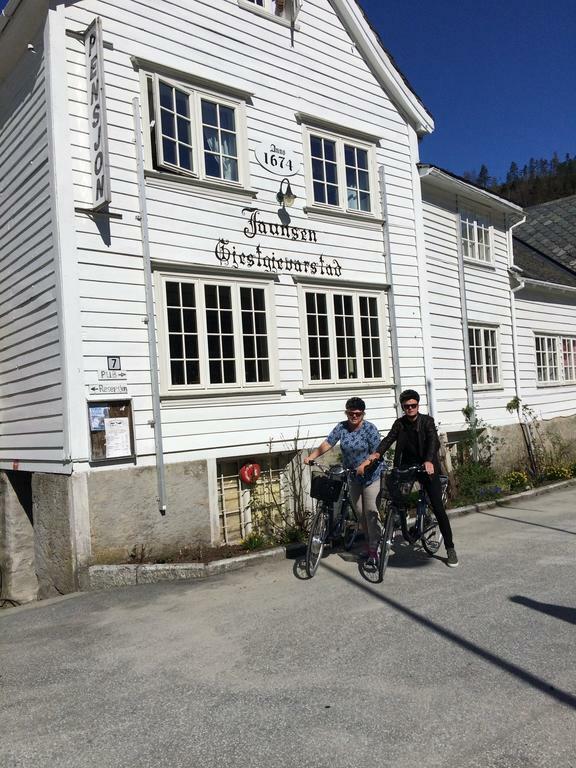 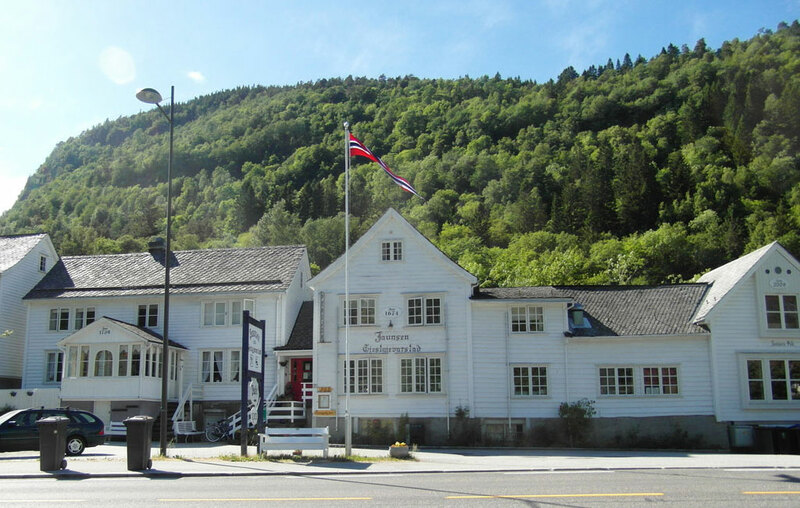 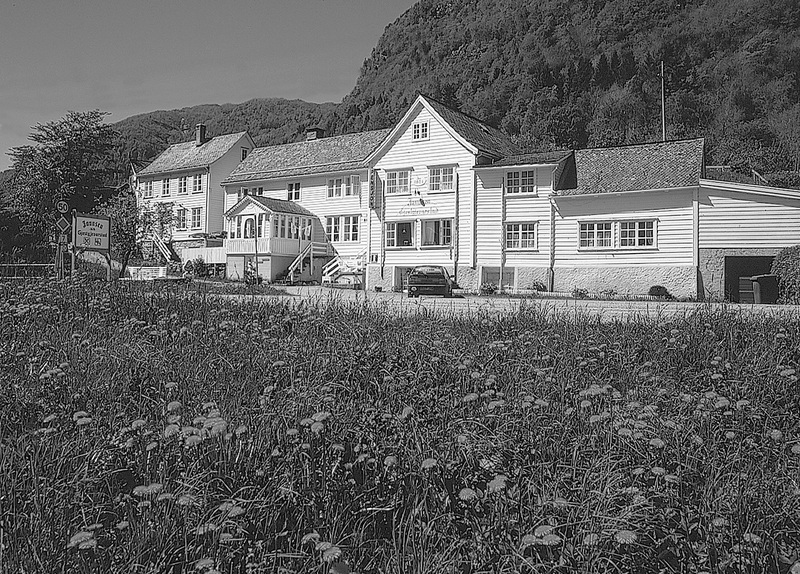 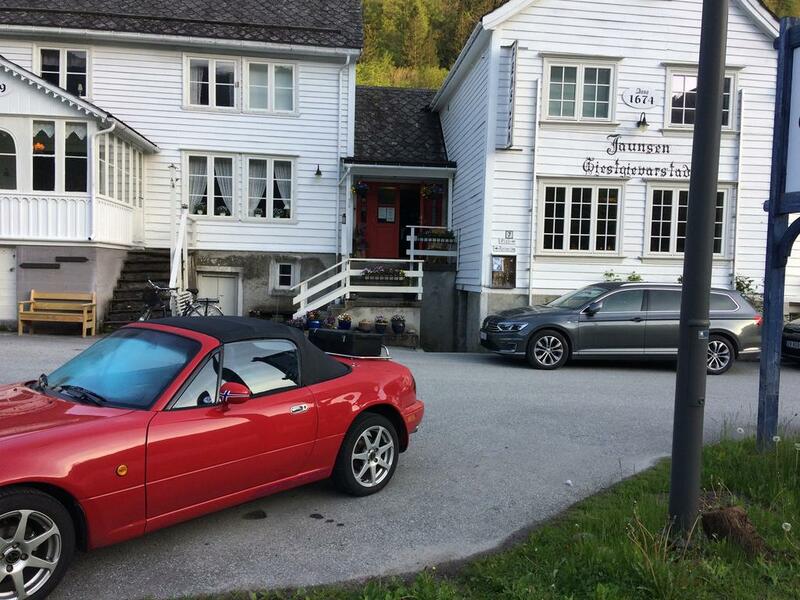 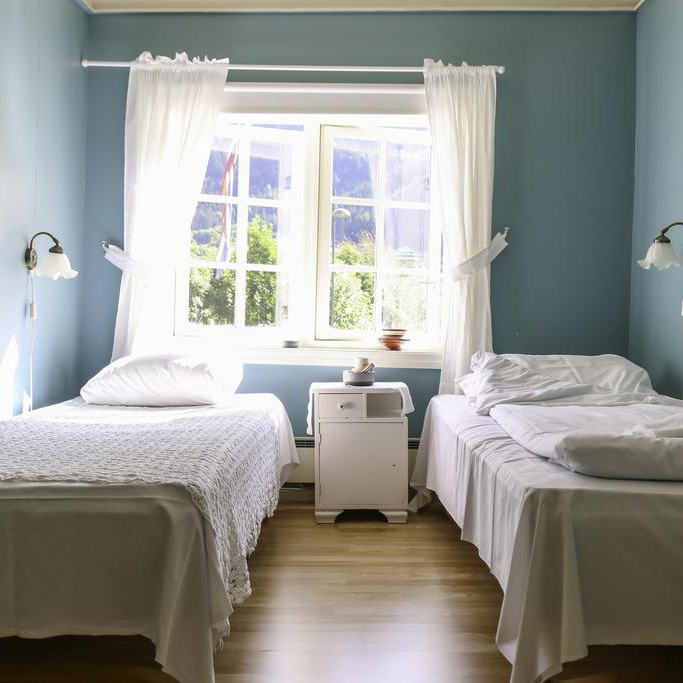 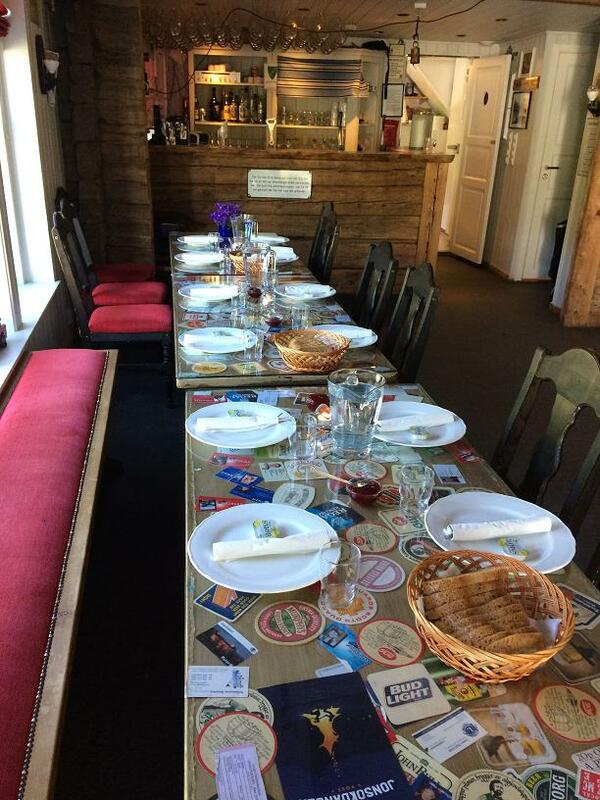 We welcome you to a nice stay at Jaunsen Inn in Granvin, Hardanger! 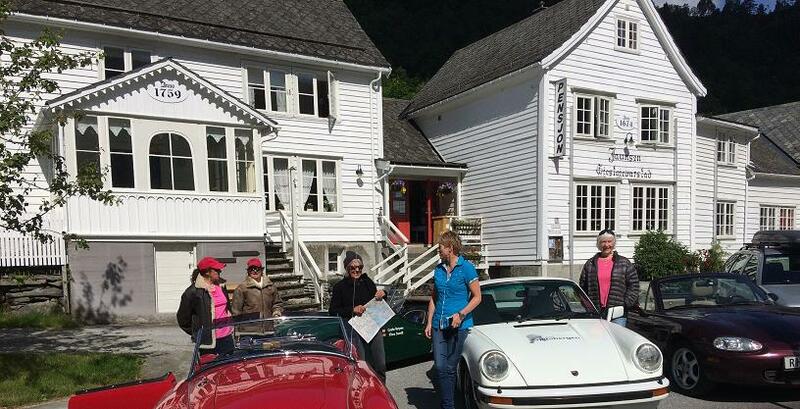 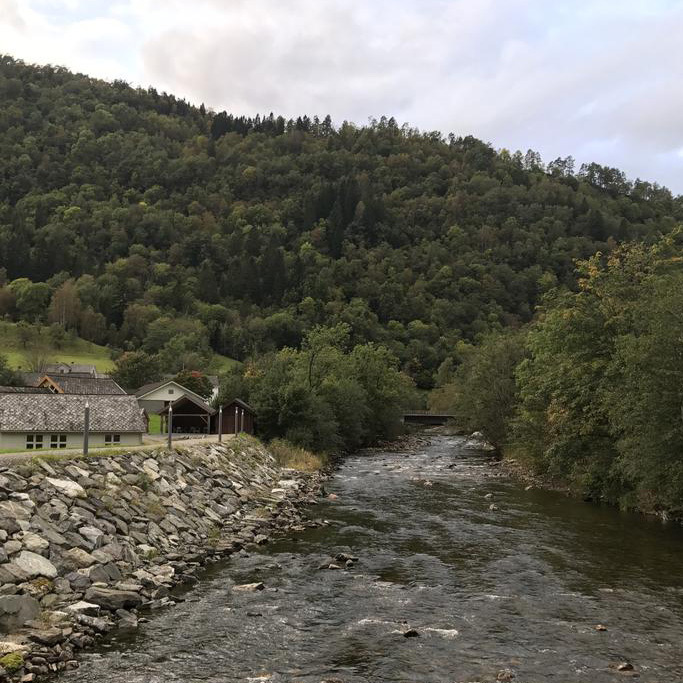 Jaunsen Gjestegard is a good startingpoint for activities in the area. 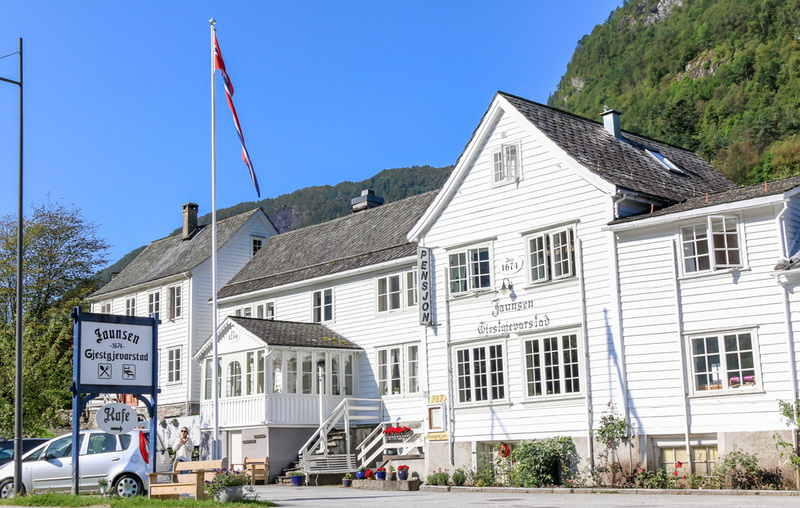 Accommodation and meals in historical surroundings. 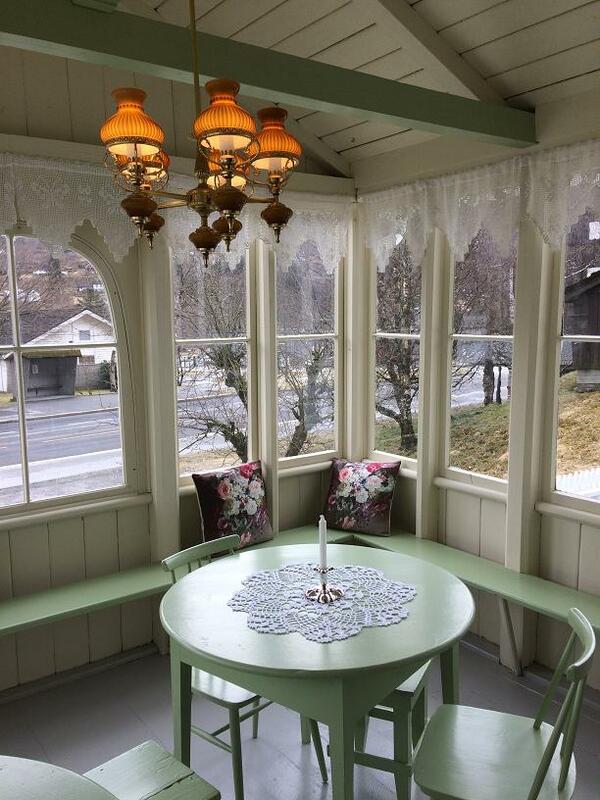 Good home-made cooking and all privileges. 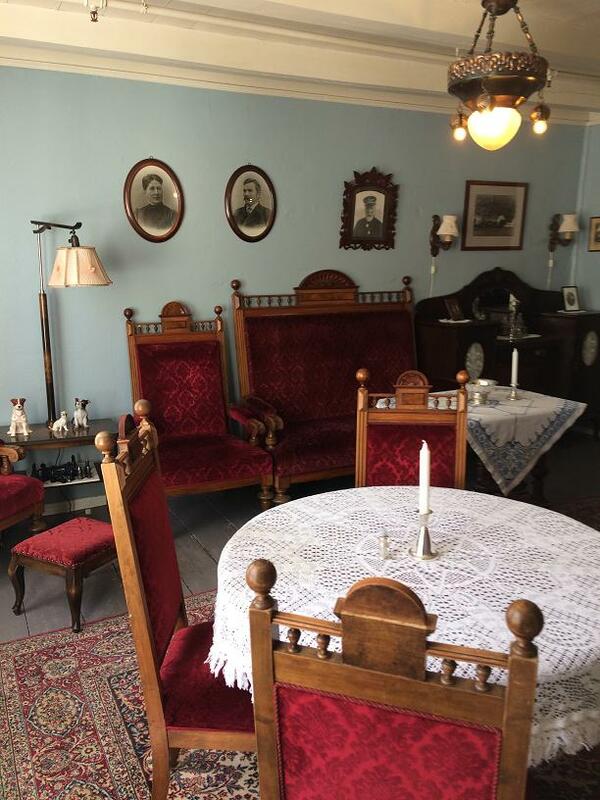 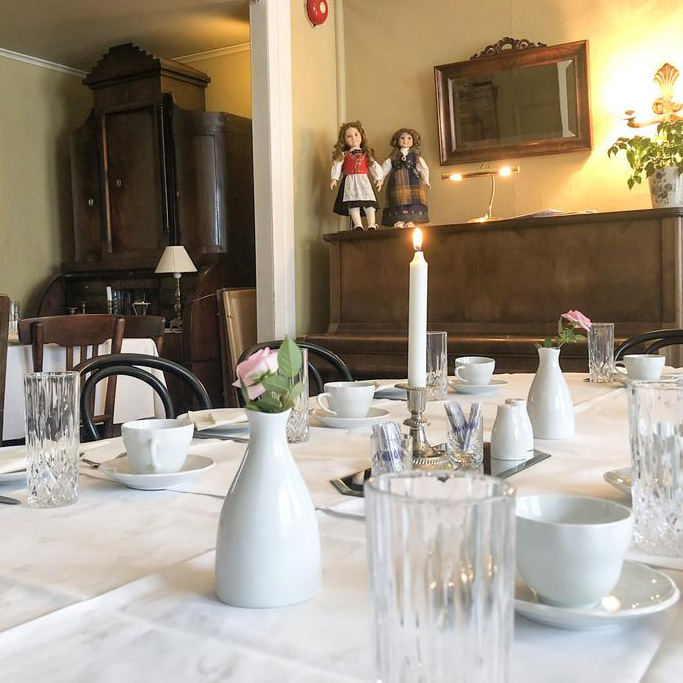 The over 300 years old The Jaunsen Guest House has been carefully restored over the last 12 years, and at the same time discreetly introduced some of todays modern comforts as the buildings are declared worthy of preservation by the Country Curator.